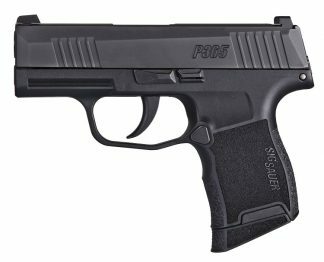 Sig Sauer Pistols Always in Stock at the Best Price! 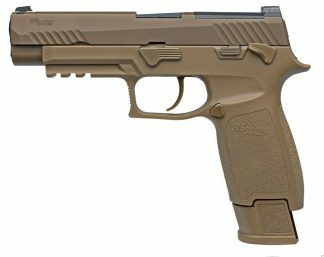 Sig Sauer Pistols are trusted by military, law Enforcement, hunters and civilians alike. Their handguns are world renowned for reliability, accuracy and well Know for the highest standard of firearms manufacturing. Sig firearms come in a full array of sizes, calibers and finishes. They have evolved into the #1 firearms manufacture in the world, Because of Their constant pursuit for perfection and innovation. Sig Sauer will stop at nothing to deliver every advantage possible when it comes to the quality and reliability of the firearms they produce. Sig Pistols line up include: SIG P365, SIG P220, SIG P225, SIG P226, SIG P227, SIG P229, SIG P238, SIG P239, SIG P250, SIG P290, SIG P320, SIG P938, SIG 1911, SIG SP2022, SIG LEGION. Xtreme Guns and Ammo Carries a Large inventory of Sig Sauer Pistols and Handguns in Stock at all times. Feel Free to Call us at 832-363-3783 on all you Sig Sauer Firearms Needs. You can also chat with us during regular chat hours Online.